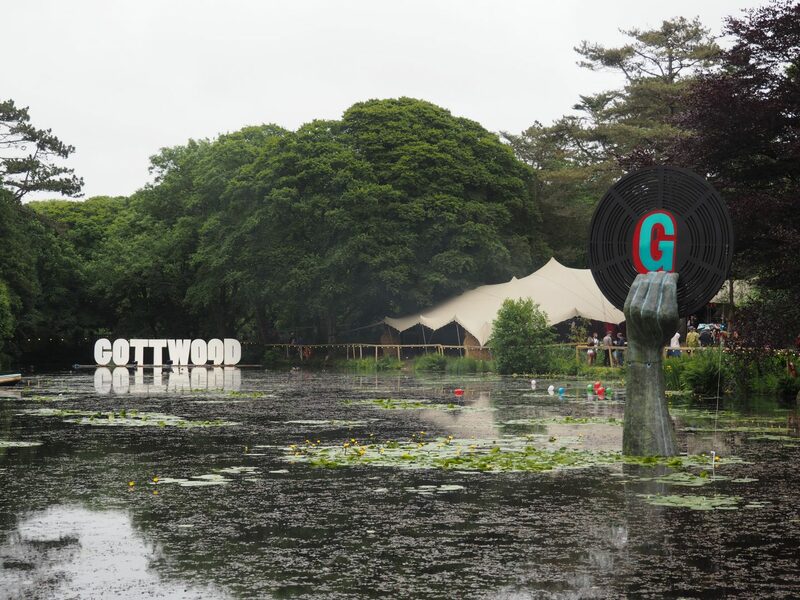 Today I want to talk to you about my favourite place in the entire world, Gottwood Festival in Anglesey. I never thought a festival could steal my heart in quite the way that this little Welsh gathering has. I’ve been all around the country & the world to festivals big and small and it genuinely makes me beyond sad that this year, I won’t be going to my favourite one of all. An opportunity came up for me to get a pitch and sell my brand, Festival Queens, at my first ever festival – Tunes In The Dunes in Cornwall. 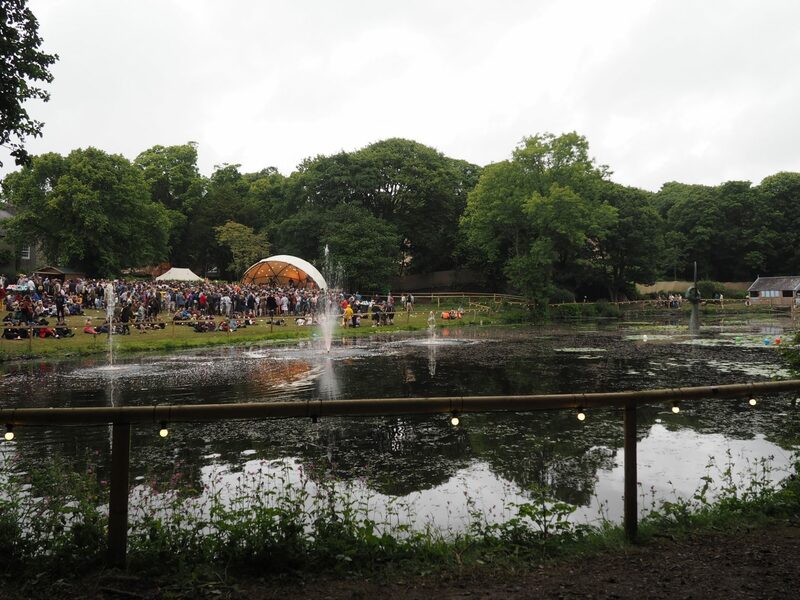 And low and behold, of all the weekends it could be… it happened to be the same weekend as Gottwood. Gutted doesn’t even begin to cover it but I knew deep down that I had to make the right decision for my business. I’d have been stupid to turn down such an amazing opportunity to get my foot in the door and actually sell at festivals, something I’ve always aimed to do since I started trading last year. I love Gottwood with all my heart and one day, I dearly hope I’ll get the opportunity to sell Festival Queens there, too. But in the meantime, I’ve decided to do the next best thing and write about it instead. 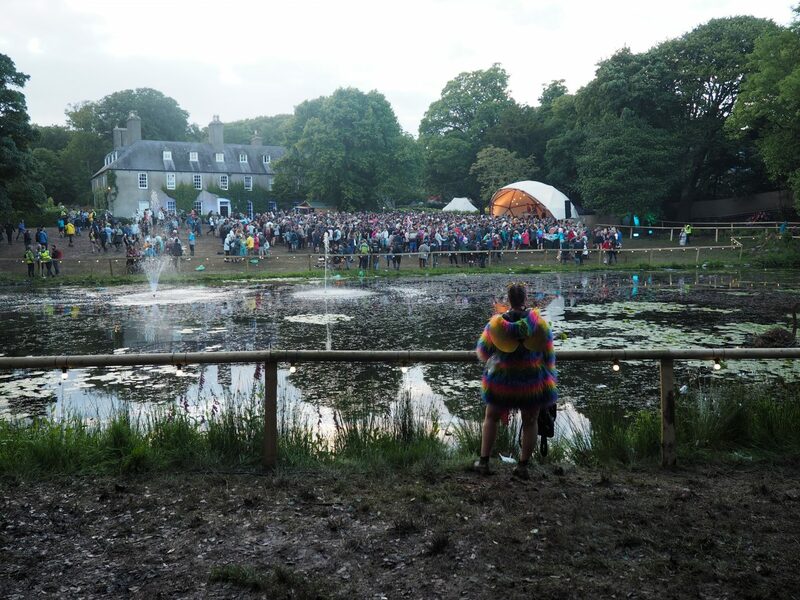 I first went to Gottwood in 2016 with a big group of my boyfriend’s friends. It was a case of “Hey, Ellie, Jess and Matt went to this sick festival in Wales last year and they’ve invited us along.” and me being me, of course, said hell yes. We bundled into Ellie’s car and drove the long (but scenic) drive from Sheffield to Carreglwyd in the glorious sunshine. I had no expectations. 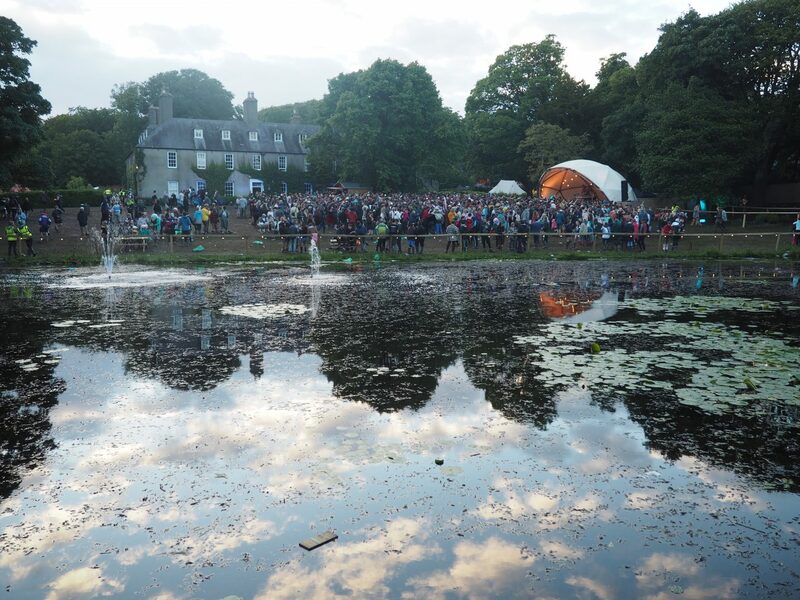 At this time, I had never been to any of the smaller, boutique festivals the UK has to offer. But my was I in for a treat! Let me first describe the setting. 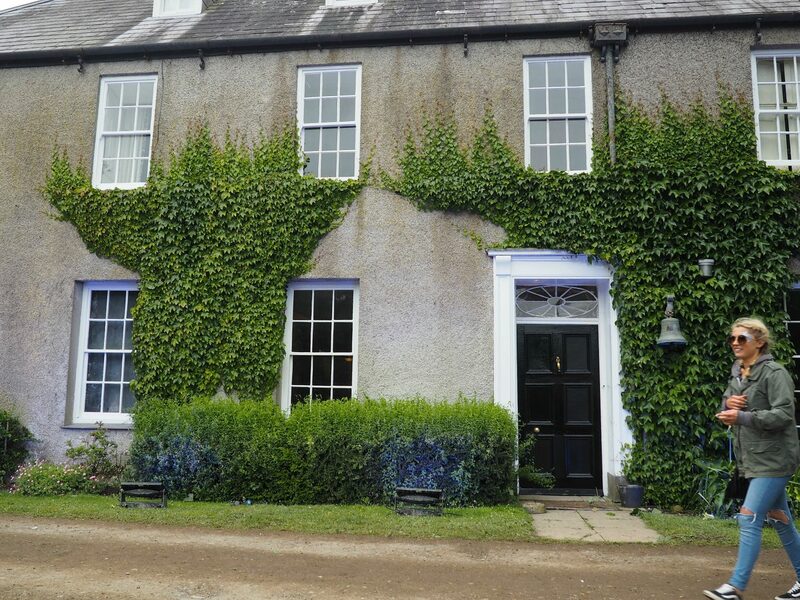 Gottwood is a beautiful country house, nestled in its own private land on the edge of Northern Wales, right by the sea. When you walk into the campsite, the views around you are unparalleled. You feel like you’re on top of the world and the beach is only a short walk away. 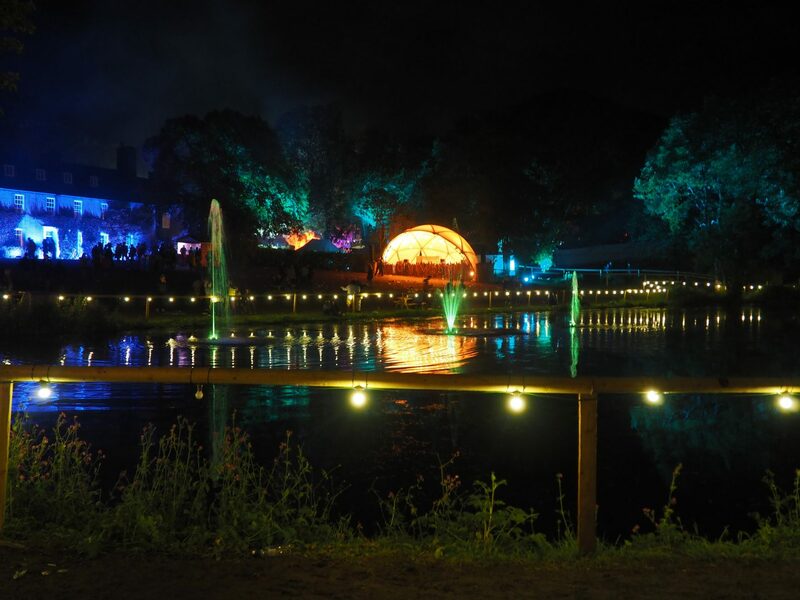 The stages are all situated inside the forest and around the house and lake. It is the most idyllic setting you could ever wish to find. 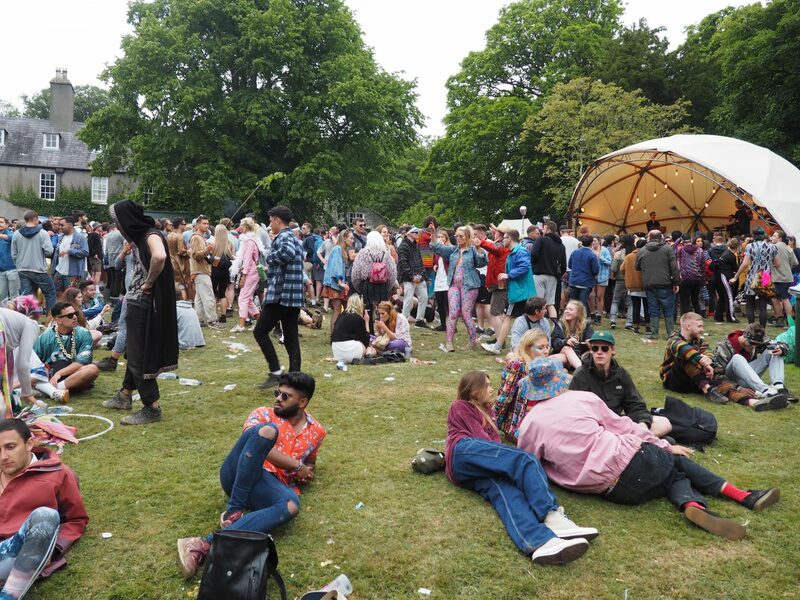 I can’t even begin to describe how many happy memories I have just sat on that lawn in the sunshine, surrounded by people in crazy outfits (at Gottwood, ANYTHING goes) and having such a laugh with my friends. 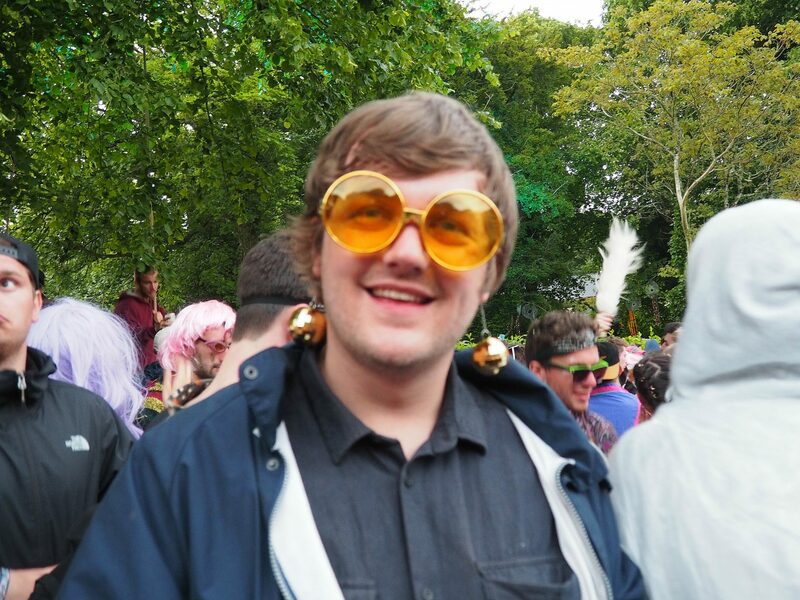 Even better, mine and Chaz’s anniversary lands during Gottwood every year. Seeing as he first asked me out at a festival, it always seems so fitting that we celebrate our anniversaries at one, too. 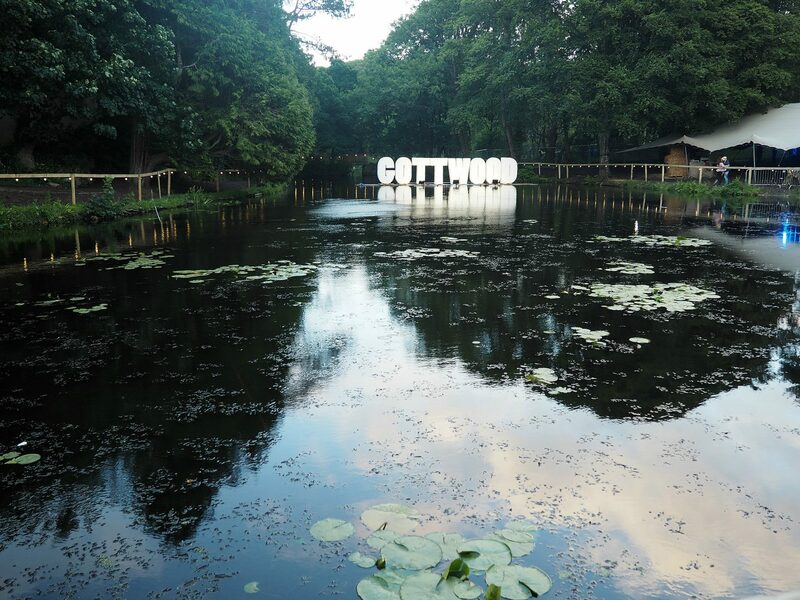 If you’re not a fan of house or techno music, then Gottwood probably isn’t the one for you. 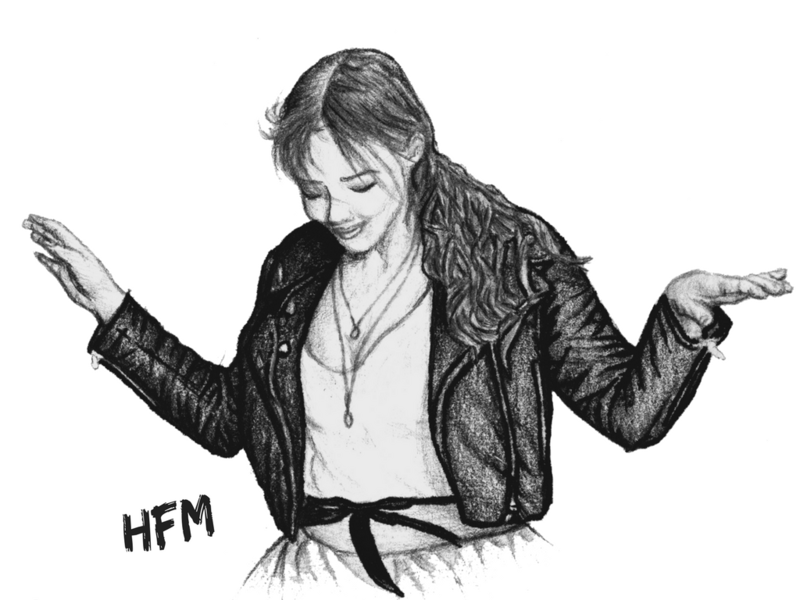 Though there’s a good mix of stuff on in the day, the music is primarily house or techno. Here’s 2017 and 2018’s lineups for reference. 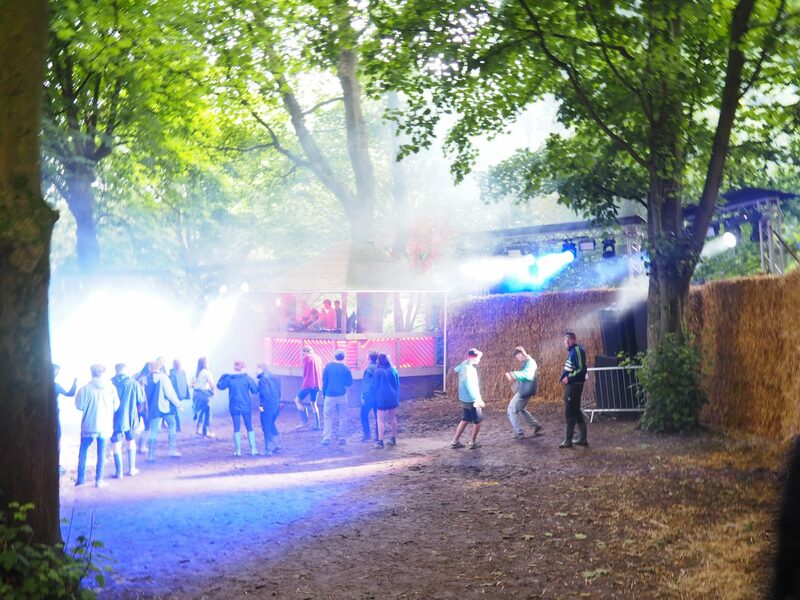 For a small, boutique festival Gottwood has (from memory) around ten stages. It’s really hard to pick a favourite because I love them all for different reasons! Nothing compares to sitting or dancing on The Lawn in the daytime, looking over the lake and admiring all the mental outfits people that people are wearing. 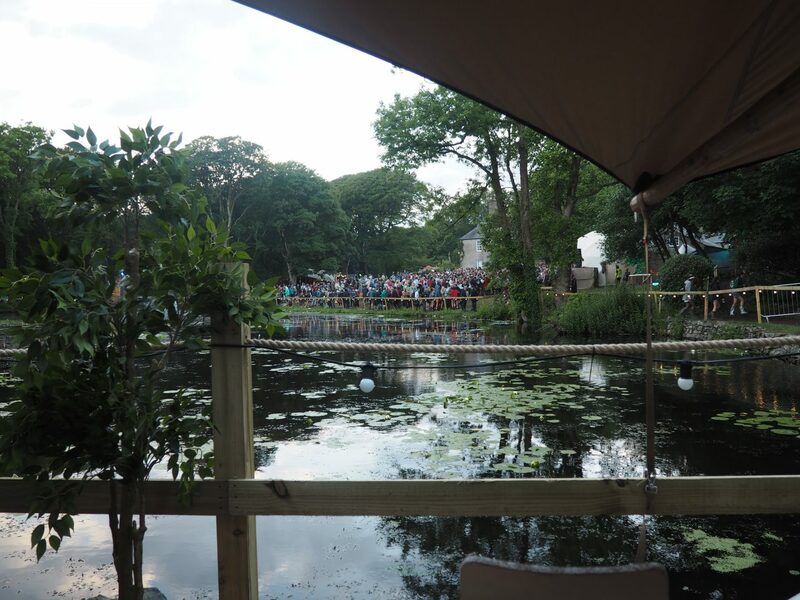 At night, I love The Tripod stage which is surrounded by hay bales and The Walled Garden is amazing in the day or night – it’ll remind you very much of the children’s book The Secret Garden. Now the music is always good. Because there’s so much variety, if you’re not feeling the vibe of one set, you can easily go exploring until you hear something else you like. 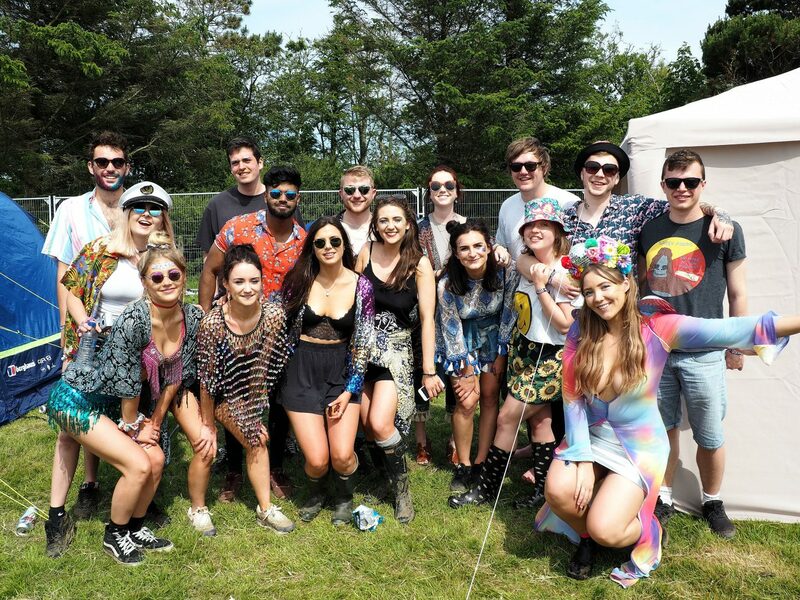 One of the great things about a smaller festival is that if at any point you lose your friends, you can find them again a lot more easily without phones than you could at say, Creamfields or Parklife. 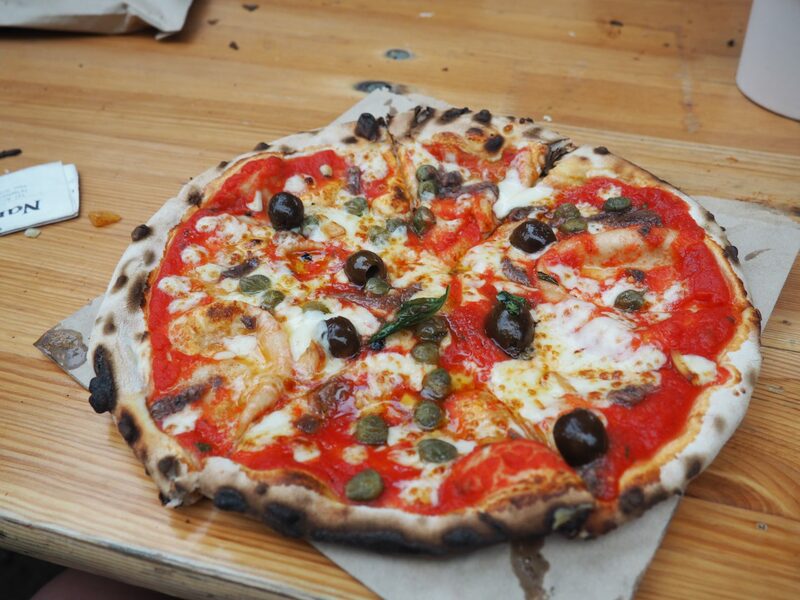 Now the food and the shopping aren’t things that you’d usually remember from a festival considering the usual options of chips, burgers and vintage clothing but the food and the stalls at Gottwood really are something else. 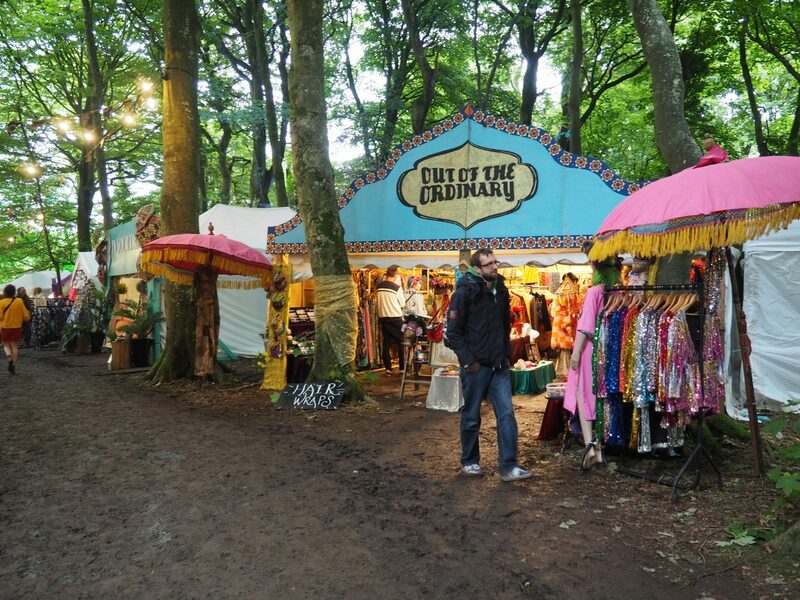 They have some amazing clothing stalls there as well as SO much variety when it comes to food – the best part? It’s not astronomically priced like a lot of festivals. Pick from everything you could ever imagine from wood-fired pizza to mac and cheese, traditional burgers and a whole stand dedicated to avocado. I always find it hard explaining to people why I love festivals so much. For me, festivals are the ultimate escapism. I don’t go on many nights out, holidays or spend hours watching TV, so to be completely lost in the moment and away from the responsibilities and bores of daily life feels so healing for me. They’re more than just boozing and having a sick time with my friends. They’re about letting yourself get completely immersed in another world, even if only for a few days. 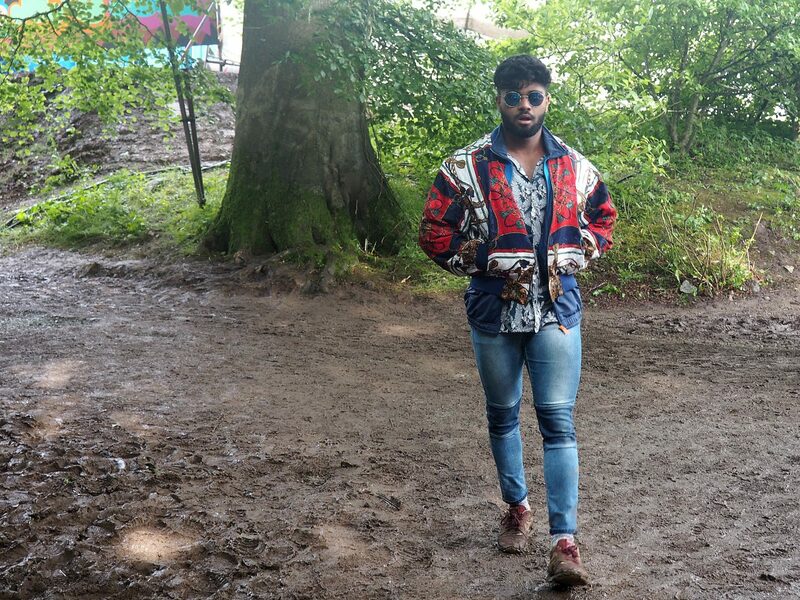 At Gottwood, no one judges anyone else. People aren’t rude, shovey, you don’t get lost the crowds or your feet stuck in 2 feet of mud where 50,000 people have tried to walk before you. I’ve met people the first year I went that I saw again the year later and they remembered me! It’s that kind of a place. It’s just 5,000 people, there for a good time. 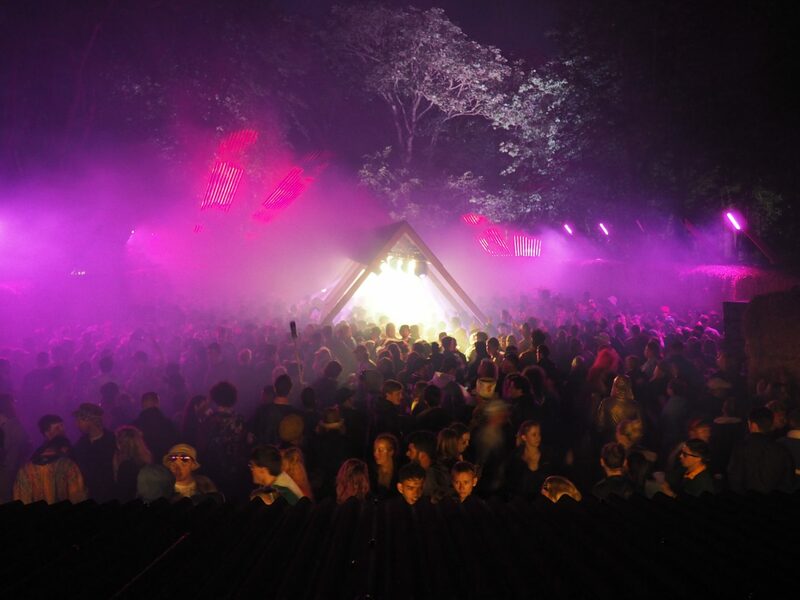 I’ve been to a lot of festivals in my time, but none have ever compared to the atmosphere and setting of Gottwood. They’ve taught me that size certainly doesn’t matter when it comes to festivals, and now I can’t see myself ever going to another mainstream one ever again. The difference is unworldly. So much care, thought and dedication goes into the smaller festivals compared to the bigger ones who seem, by comparison, all about the profits and less about the experience. 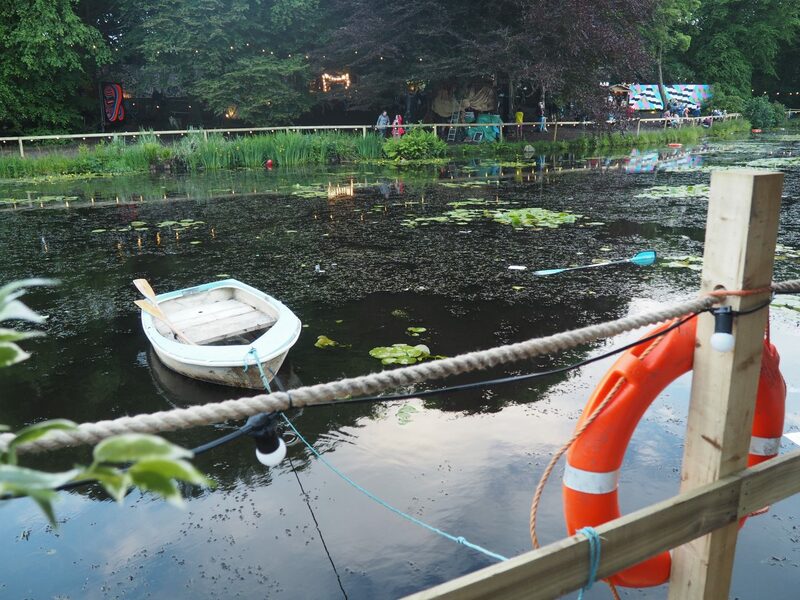 Even the little things, like the decorations and set-up of the stages and forest are what set Gottwood apart from the other festivals I’ve been to. The only one similar in some ways (but still very different) would be Lost Village Festival in Lincolnshire. As weird as it sounds, whenever I go back at Gottwood, I feel really at home. 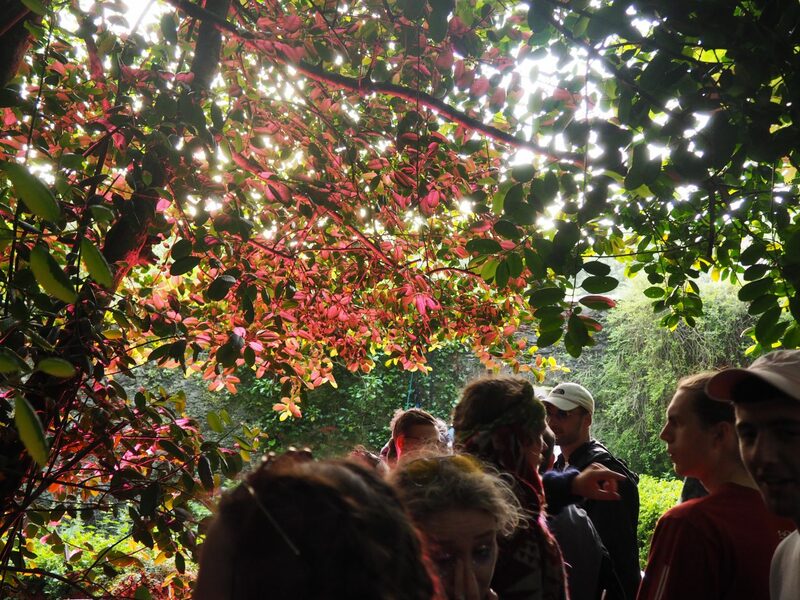 They organisers refer to visitors as “The Gottwood family” and for good reason – you come away feeling like you’ve been a part of something small but so very special. 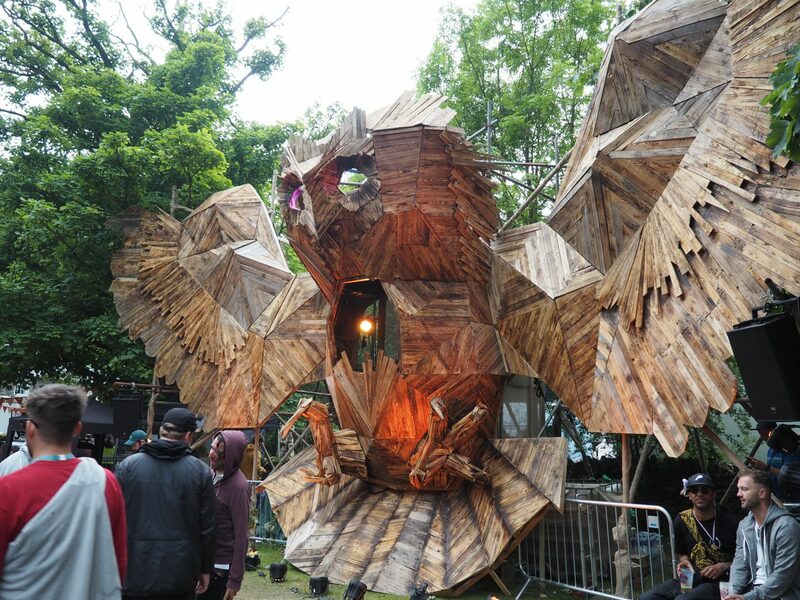 In short, Gottwood Festival is pure magic but it’s one of things you need to experience to truly understand. I honestly feel so happy that, of all the many festivals in the UK, I have found out about and been able to go multiple times. The organisers should feel incredibly proud, as they created something so special that countless people look forward to all year long. 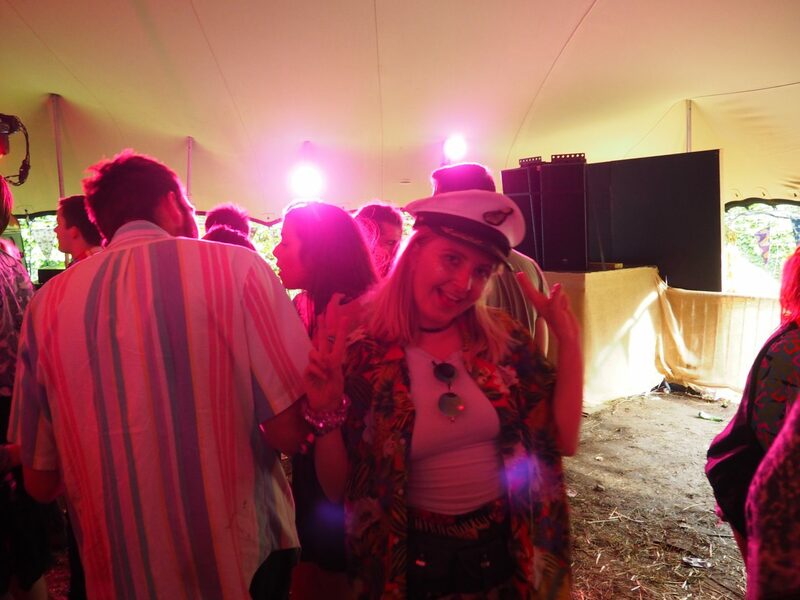 If you love festivals and have yet to go, I have but one bit of advice for you – GO! 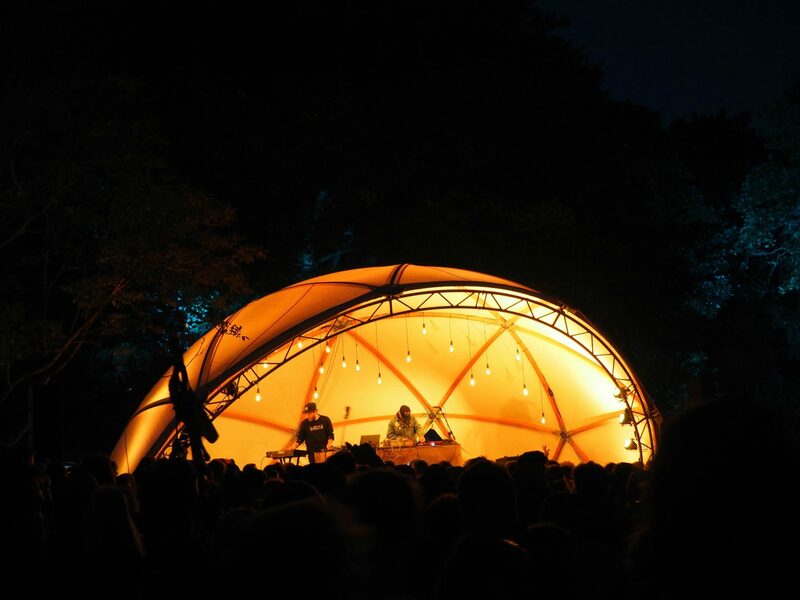 The same guys that organise Gottwood put on Houghton Festival in Norfolk last year and, if I can, I’m going to console myself by a visit there. Tickets are sold out but I am hoping I’ll be able to find a couple by scouring Resident Advisor like some sort of crazed lunatic until I find some! 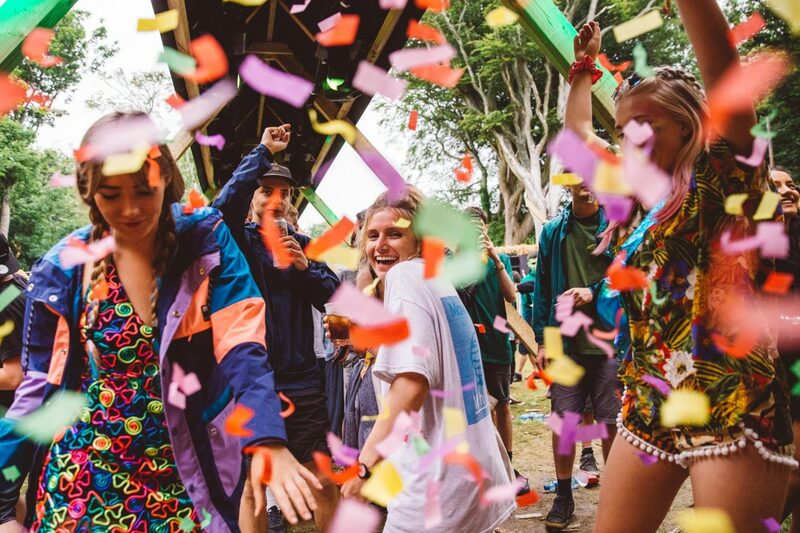 I can’t wait to be back partying in the forest next year but for now, I’ll have to lay-off social media for missing Gottwood truly is my ultimate FOMO.